Strolling down Cherry Street is a foodie’s paradise. Whatever you’re craving, it can probably be found there. With the influx of wonderful, very notable new restaurants, we shouldn’t forget the ones that have stood the test of time and still continue to serve memorable food, a relaxing atmosphere and impeccable service. 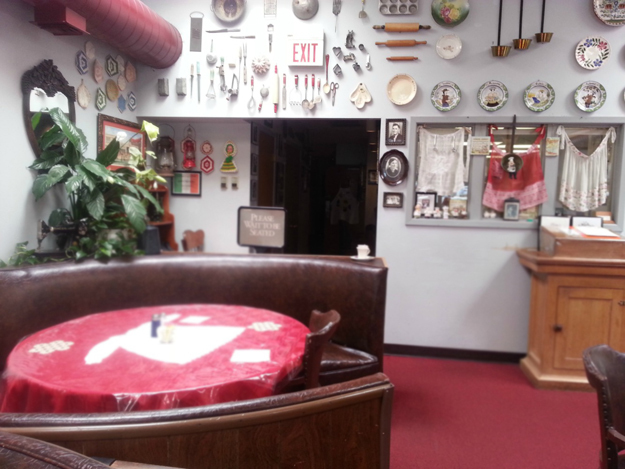 Mary’s Trattoria is one of those places. My husband and I have been eating at Mary’s since 1993 when we celebrated our first wedding anniversary. We were so impressed with the food back then; we still love eating there more than twenty years later. 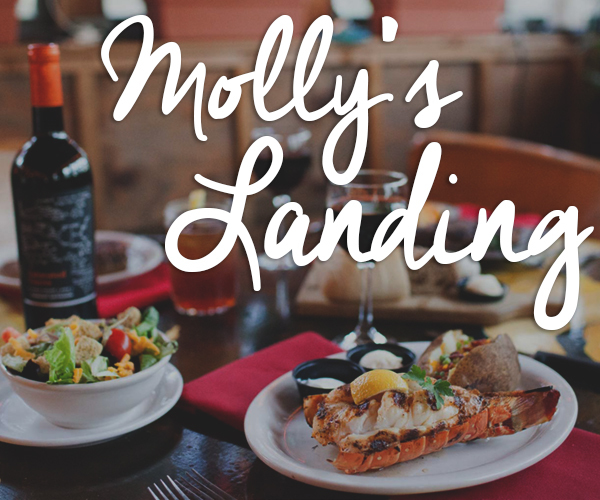 Owners Sherry and Bruce Sternad started as servers at this cozy Italian eatery and eventually bought the place from Oscar and Mary Bynum. 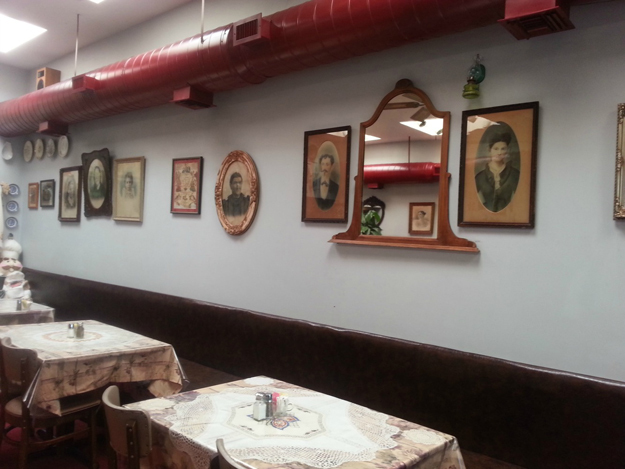 Sherry and Bruce bought the restaurant in 1991, keeping many of Mary’s authentic Italian recipes. On a recent visit, we arrived famished, but left feeling full, satisfied and happy to have reconnected with old friends. Since we were so hungry, we started with some of Sherry’s thin and crispy breadsticks. Studded with fennel seeds, these breadsticks have a mild licorice flavor that we have always loved. We also opted to have soup or salad with our meal. I chose soup and my husband had a Caesar salad. 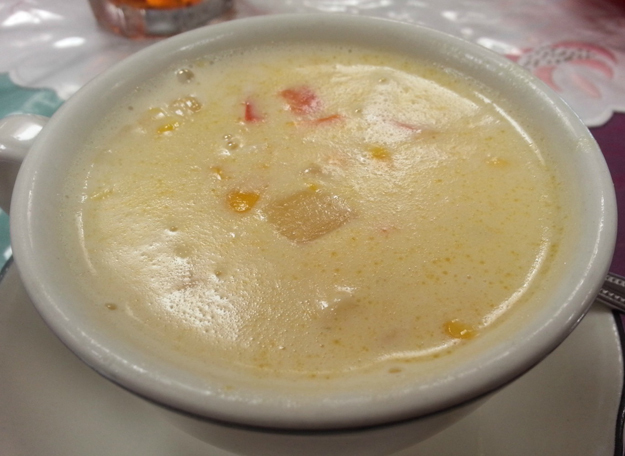 Although the weather was hot, I couldn’t resist the corn chowder. Tender, sweet corn, potatoes, carrots and red bell pepper studded the subtly sweet broth that was just rich enough. I could have eaten a big bowl of that delicious soup and been satisfied, but I was trying to save room for my entrée. 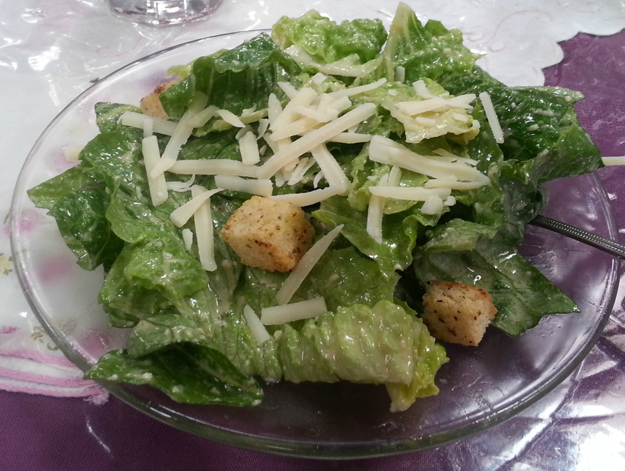 The salad greens were fresh and crisp with crunchy croutons, grated Parmesan and just the right amount of dressing. When our main courses arrived, they were piping hot and served on vibrant dishes that made the lovely colors of the food pop. My cheese ravioli was delicate and flavorful, topped with a slightly spicy Bolognese sauce. Likewise my husband’s tortellini was delicious and capped with traditional marinara sauce. 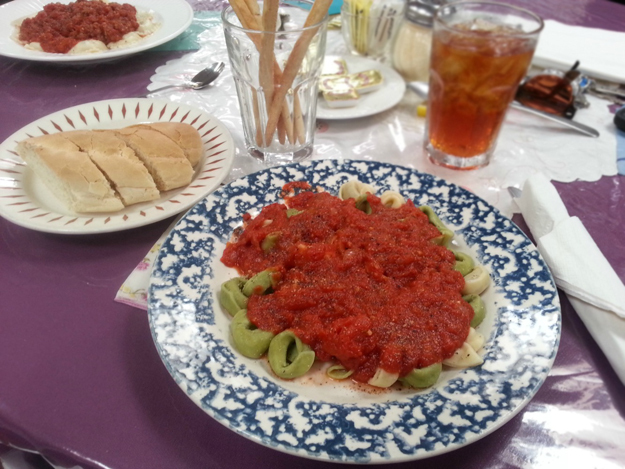 A basket of homemade bread accompanied our pastas. Fresh and warm, it was even better slathered with creamy butter. Unfortunately, we were both too stuffed to even consider ordering dessert, but if you even have a little room, it’s definitely worth it. 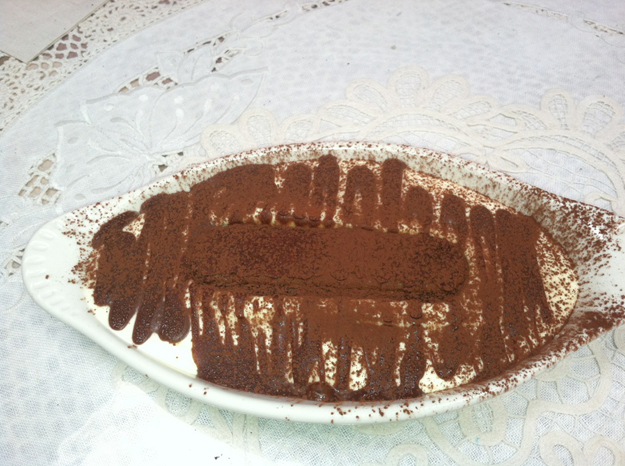 Tiramisu, the quintessential Italian dessert is layers of espresso soaked ladyfingers intermingled with luscious mascarpone custard and topped with a healthy sprinkling of cocoa powder. 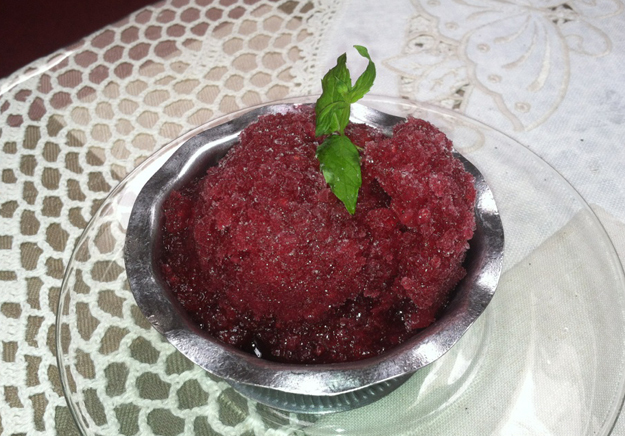 According to both Sherry and Bruce, it is the most popular dish at the restaurant. 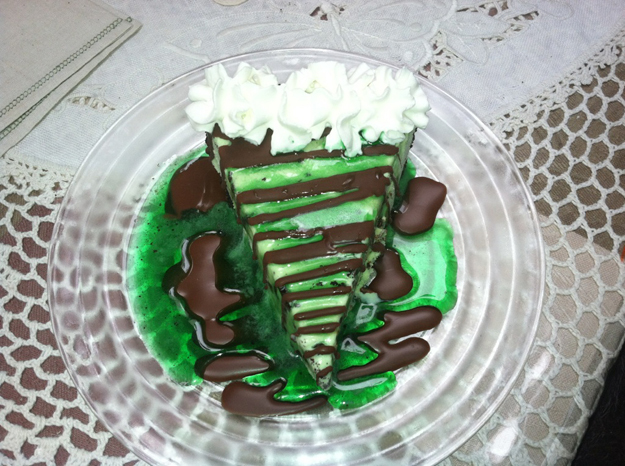 Other desserts include Grasshopper Pie, Fudge Pecan Pie, New York Cheesecake, Chocolate Cheesecake, Cannoli, Spumoni and more. Walking into the restaurant is reminiscent of walking into Grandma’s or Mama’s kitchen, with heavenly aromas wafting through the air. 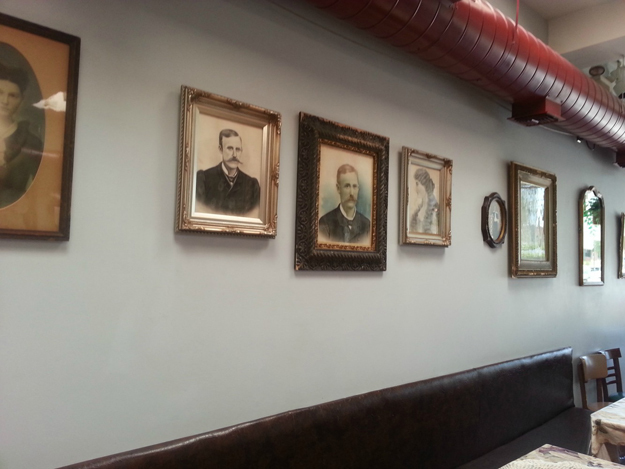 Beautiful family portraits, decorative plates and aprons blanket the walls, while ornately embroidered cloths adorn the glass covered tables. As always, eating at Mary’s was a lovely experience. If you’ve never had the pleasure of eating there before, be sure to pay Sherry and Bruce a visit soon. 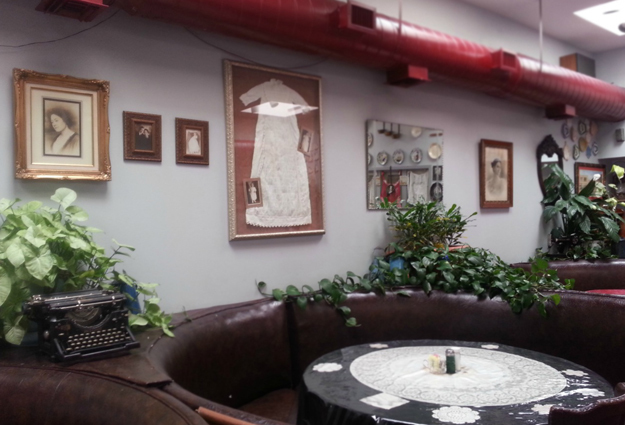 Mary’s is located at 1313 E 15th St.